It’s all about the Benjamins, baby. Except maybe when those Benjamins come from the pockets of breast-cancer charities. Two breast-cancer charities are claiming that rap mogul P. Diddy swindled them out of a five-figure sum from a “Pink Party” he hosted that was supposed to raise money for the organizations, according to the New York Post. "We never got a penny," said Carolyn Spector, director of the Long Island Plastic Surgical Group Foundation, which does breast-reconstruction and other operations for underprivileged patients. "Nothing was written down, but we were told we would get part of the take," she said. "The terminology was 'proceeds from the event.' "
The party, which was hosted at the Glo nightclub in Westbury on October 14, was supposedly raking in money for most of the night, as guests were charged $10 at the door and $1,000 to sit with Diddy in the VIP area. "By 1 a.m., the place was packed," said Spector. 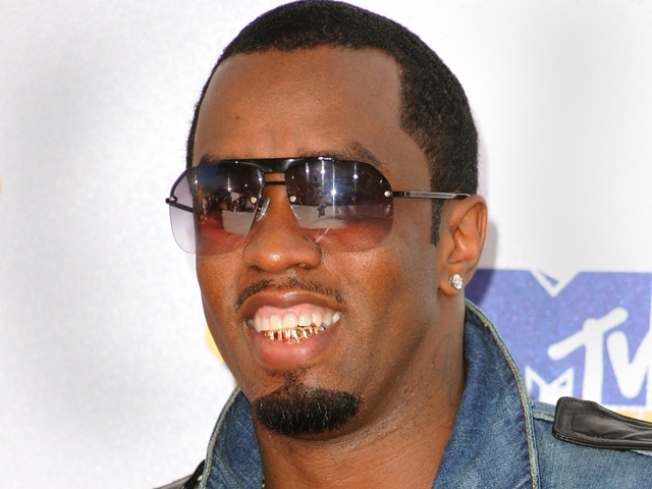 Diddy, however, claims he did nothing wrong and that he was unaware of the deal between the club and the charities. "I didn't know what the [club] owner promised -- that had nothing to do with me," he told The Post. "I had no information about the charity. When the event was booked, it was just for an appearance. I agreed to let him add the charity because I thought it was a good idea." A spokesperson for the nightclub said that the reason for the loss of money was not because they were swindled, but because nobody showed up to the party.